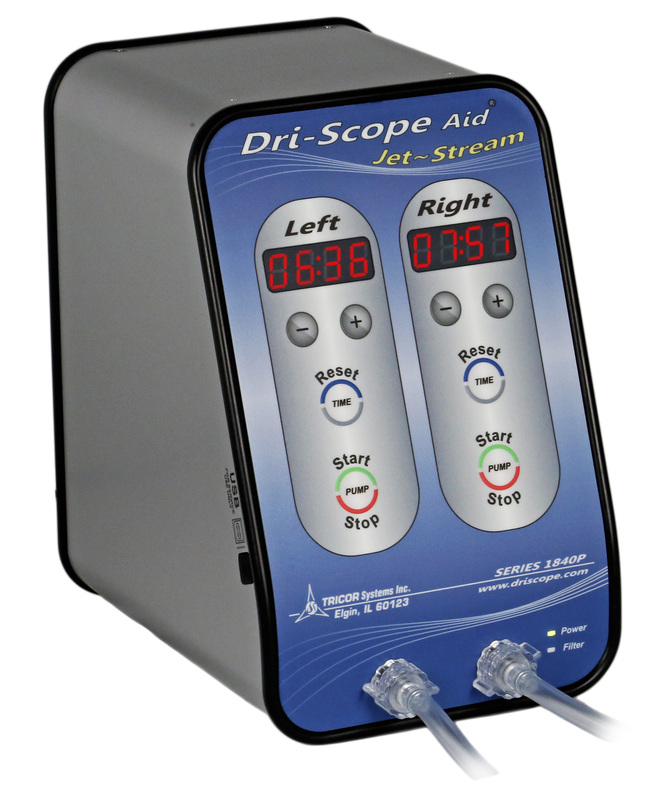 Dri-Scope Aid® Jet~Stream is designed to assist in the drying of the internal channels of an endoscope. 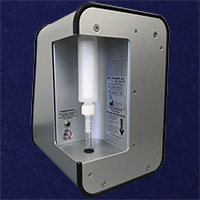 The internal channels are an ideal environment for colonization of bacteria. 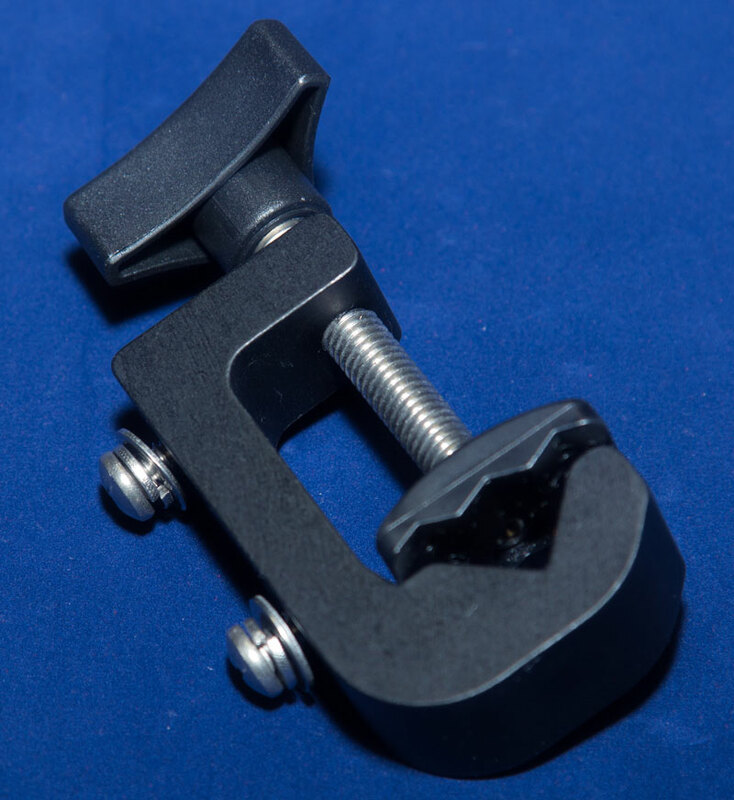 It is for this reason, SGNA, AAMI, AORN and scope manufacturers all state that the internal channels of an endoscope should be purged with air until dry. 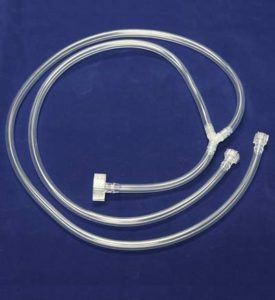 Dri-Scope Aid® Jet~Stream provides a constant flow of 0.1µm HEPA-filtered air to aid in completing the drying process after high-level disinfection. 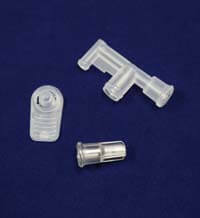 Dri-Scope Aid® Jet~Stream was designed for ease of operation. 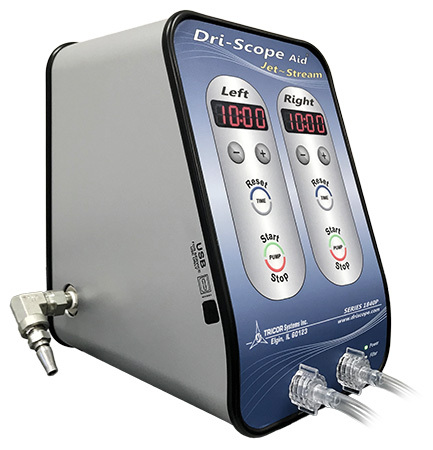 The dual timer on the Dri-Scope Aid® Jet~Stream increases efficiency by allowing two scopes to be connected individually with separate timers. The scopes are connected with daily tubing and individual scope connectors.